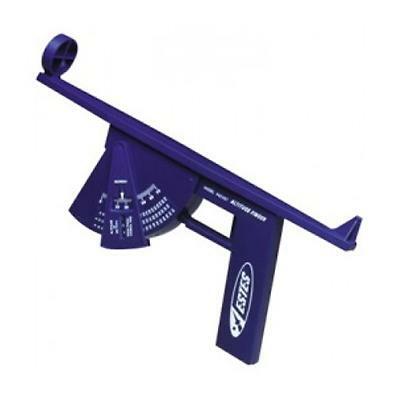 Plastic tool from Estes that will allow you to estimate the height of your flights. Follow the rocket in the sights to apogee, then release the trigger to lock the reading. Use two Altitraks for greater accuracy. For more accurate altitude readings, check out the various Altimeters in the Model Rocket Electronics section of the site.